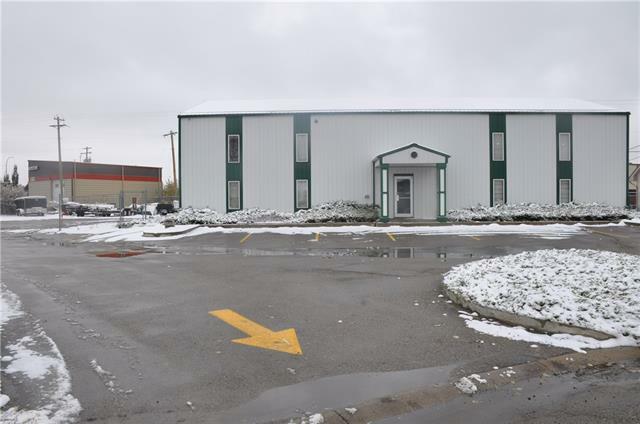 Just added this listing:"1375 Square Feet Industrial Bay for Sale in Stonegate NE. 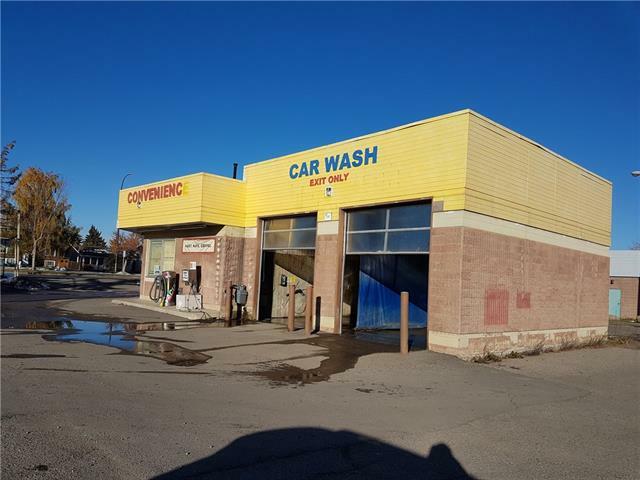 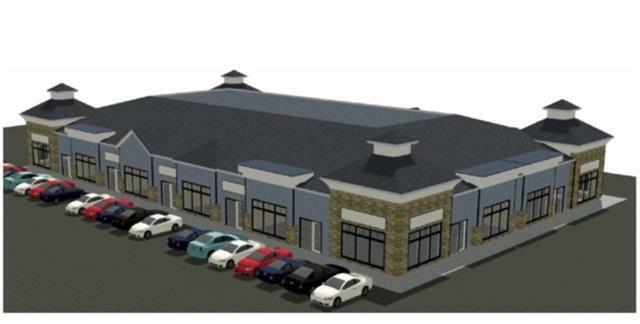 Next to Truck and Car Wash. Total Bays: 4 of 1375 Square Feet each or you can buy 5500 square feet free standing building. 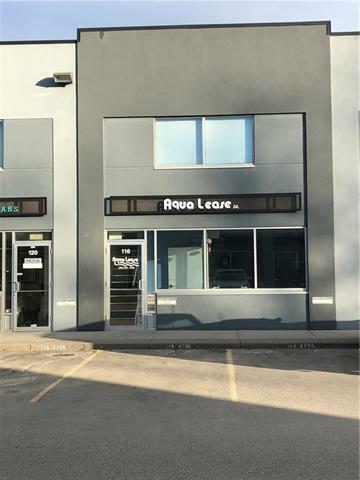 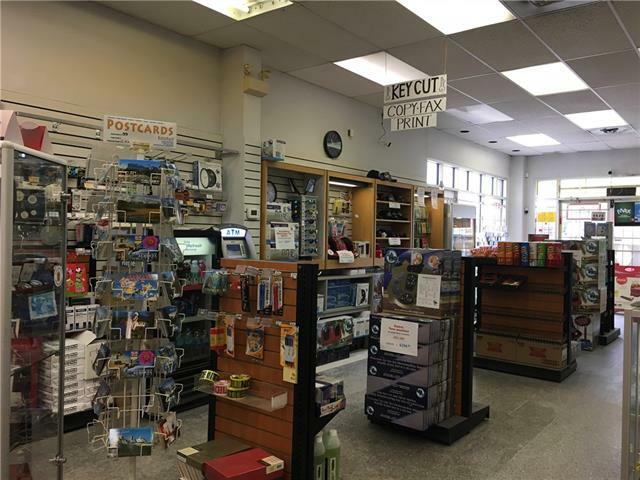 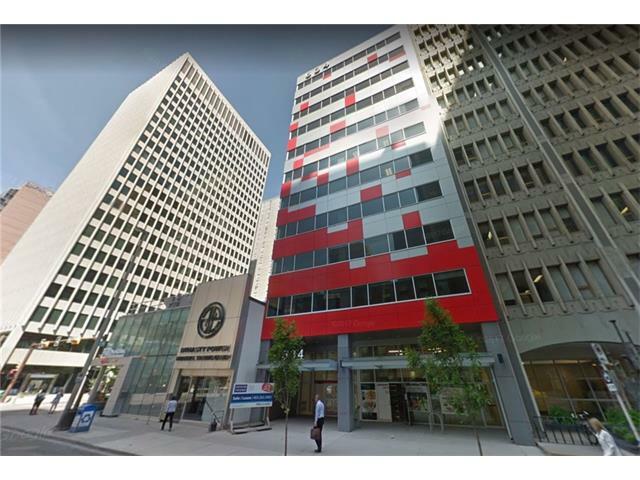 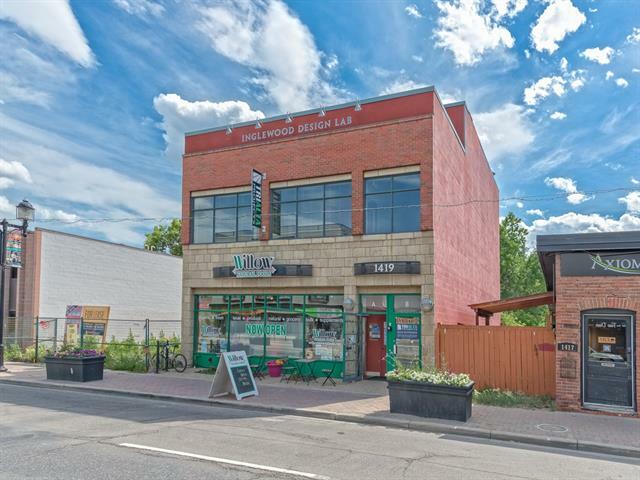 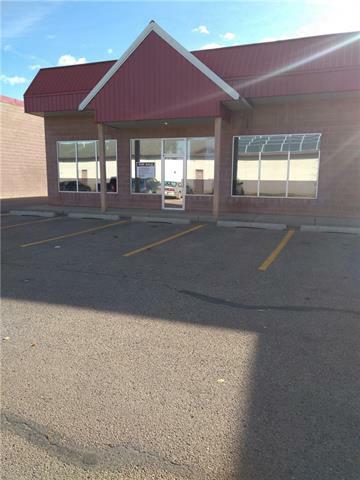 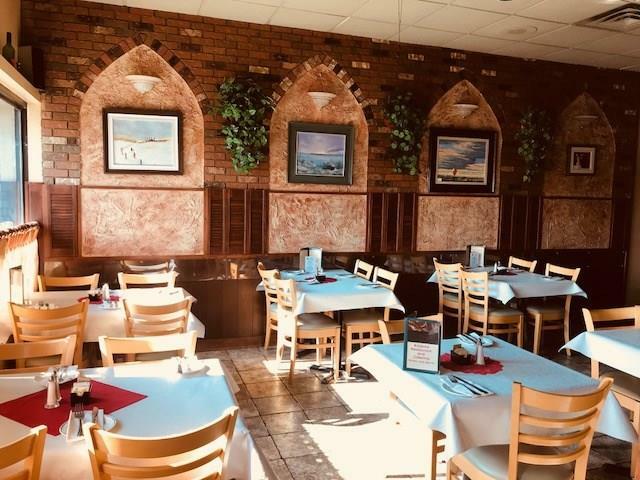 Great Location for Auto and Office Use." 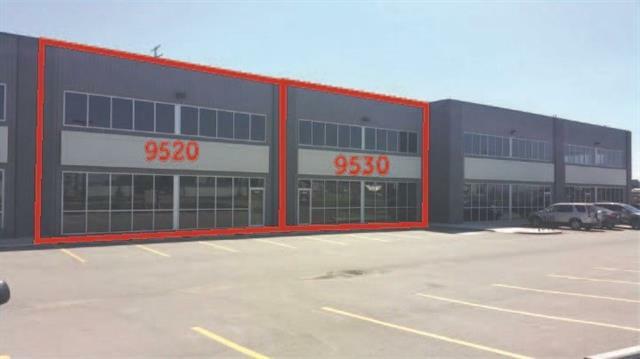 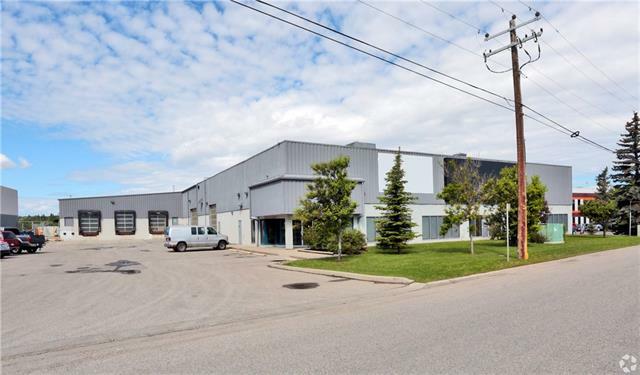 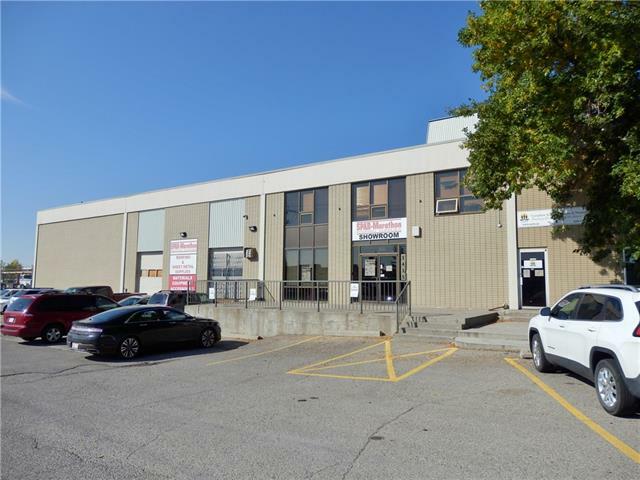 Just added this listing:"Great warehouse Condo with a total of over 3000 sq ft of warehouse space with large overhead door in rear. 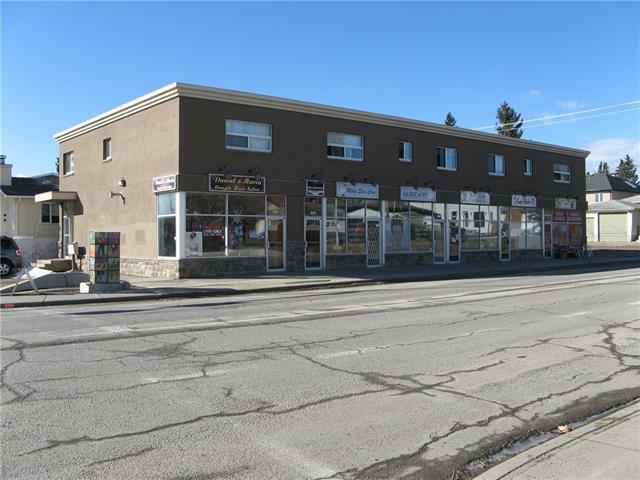 Upper floor is developed and at present is rented out for $1295.00 Small office in front, the rest is just dry walled. 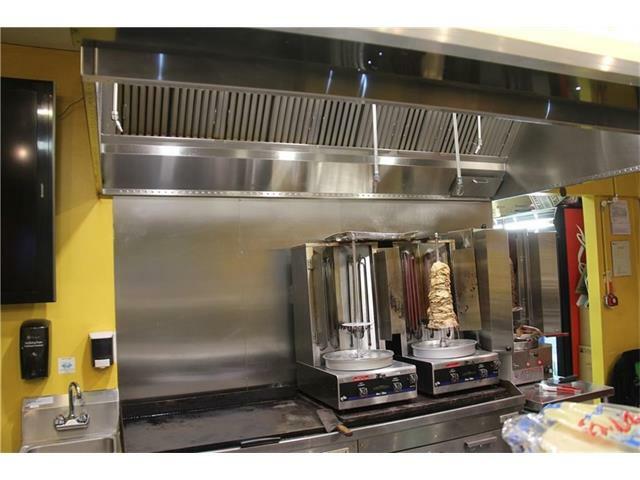 Upgraded 220 power all to code." 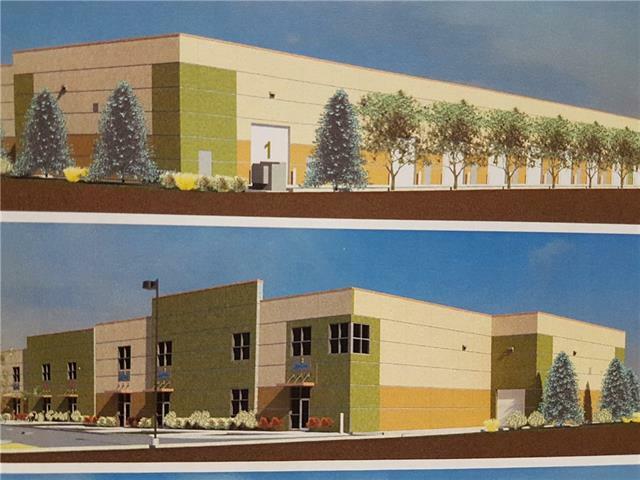 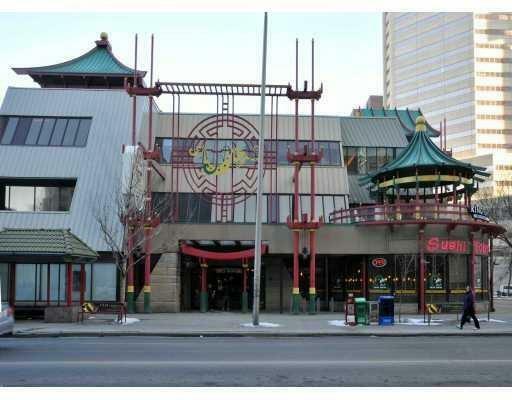 Just added this listing:"21,163 Square Feet, comprised of 1,596 Sq.Ft. 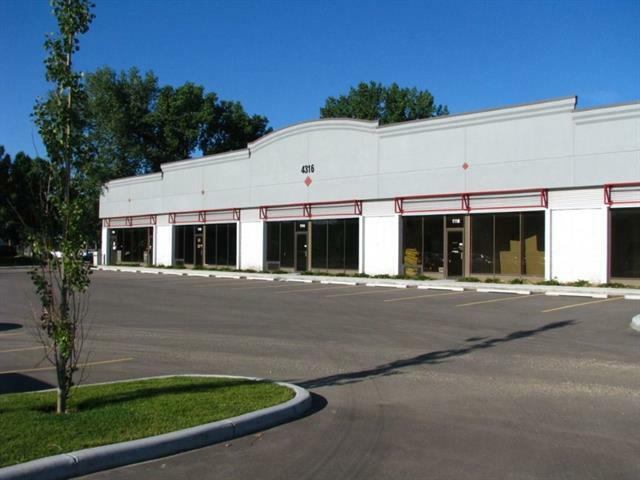 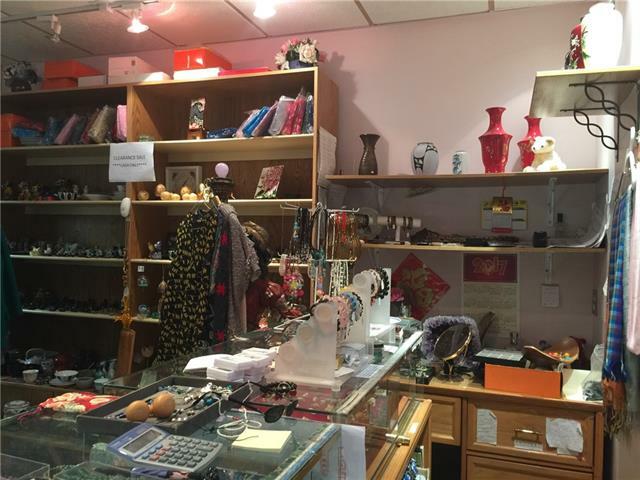 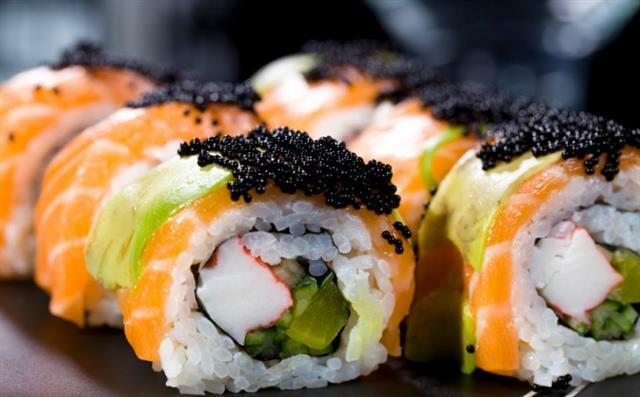 of main floor showroom that can be converted to office space, 18,297 Sq.Ft. 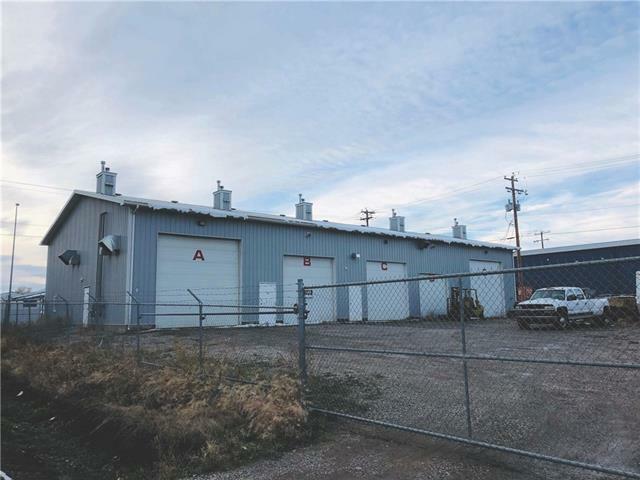 of warehouse space, 753 Sq.Ft. 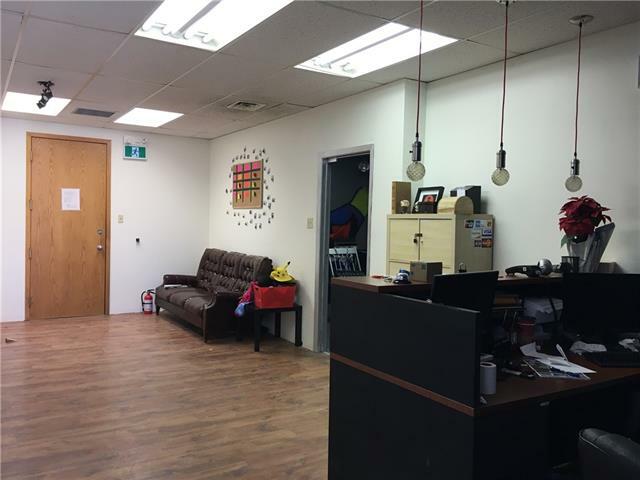 of second floor office space and 517 Sq.Ft. 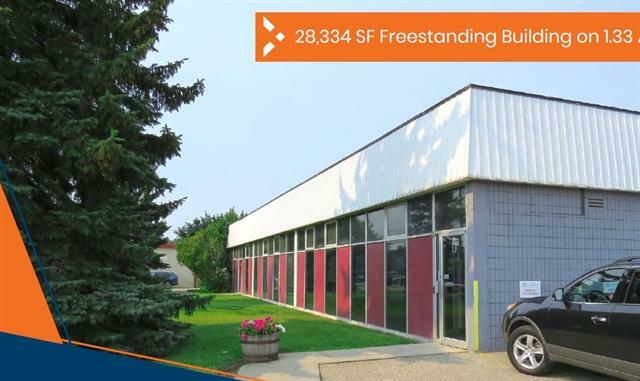 of mezzanine storage. 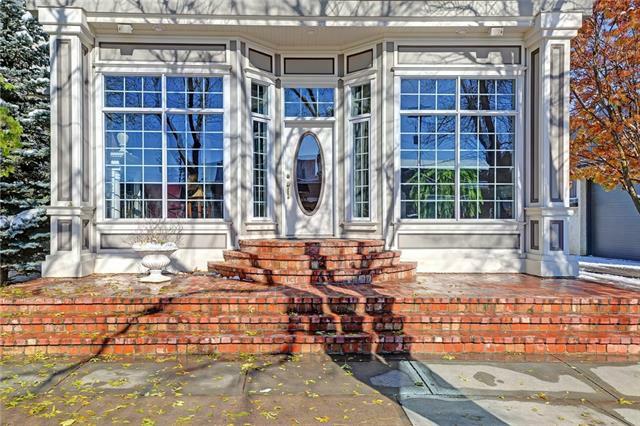 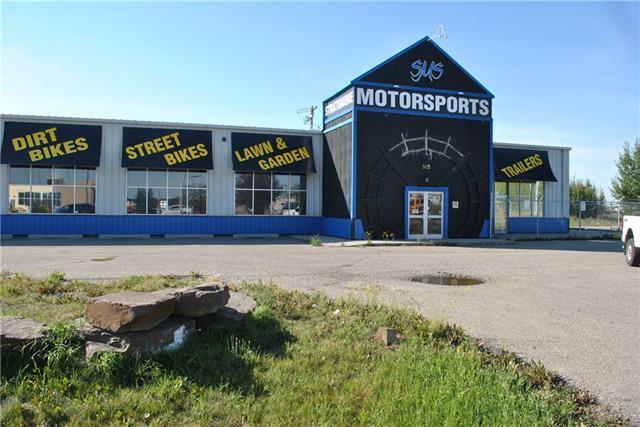 Approximately 2 ACRES OF PRIVATE, PAVED, FENCED YARD STORAGE. 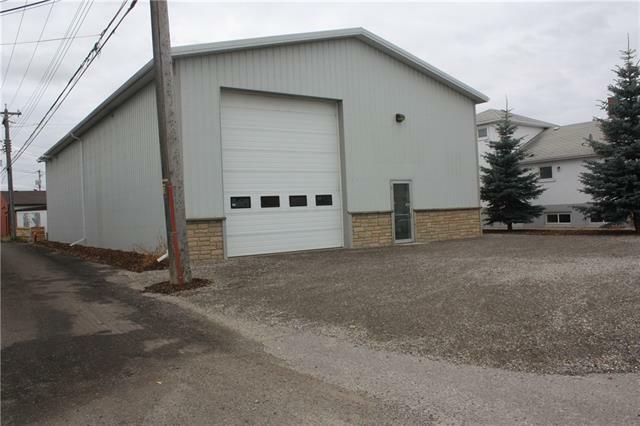 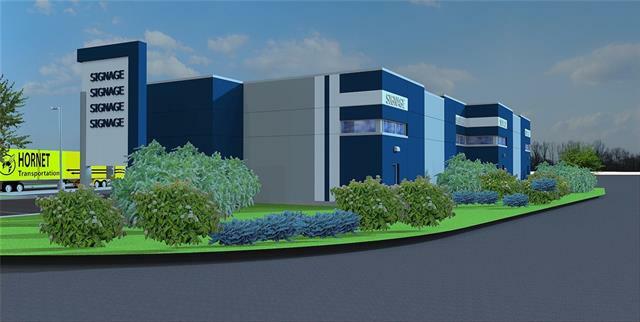 Warehouse features 2 dock loading bays and 2 drive in bays and a sump. 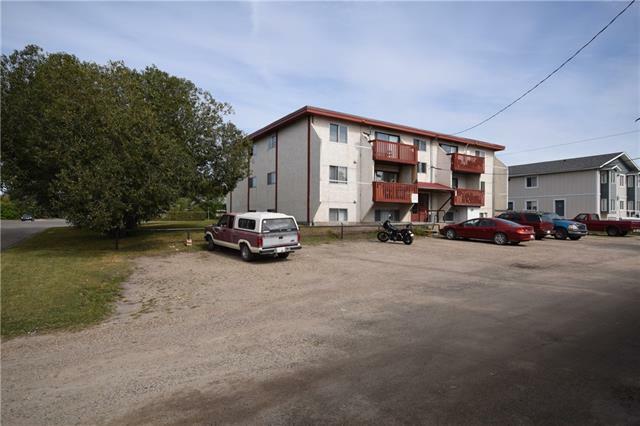 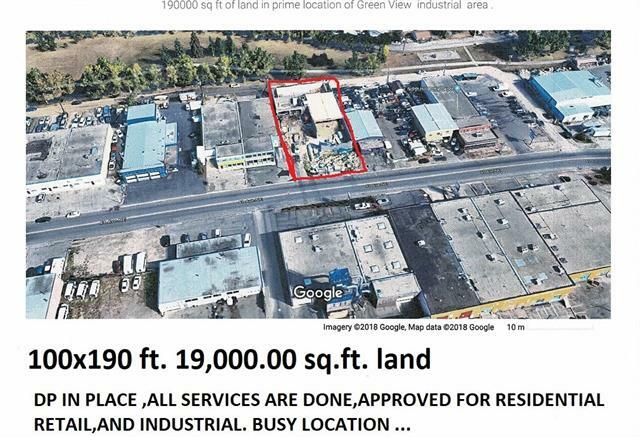 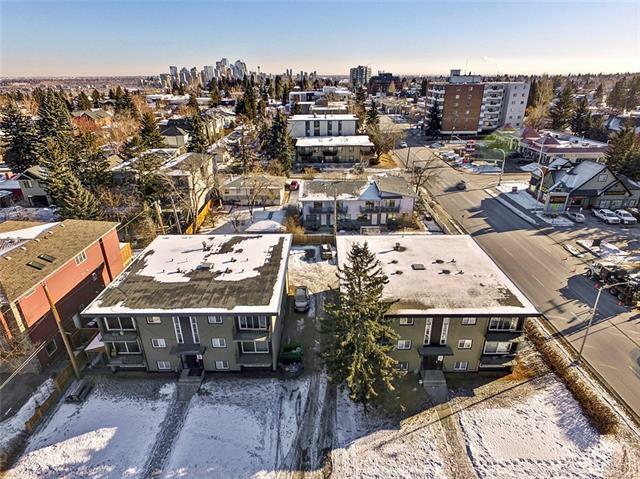 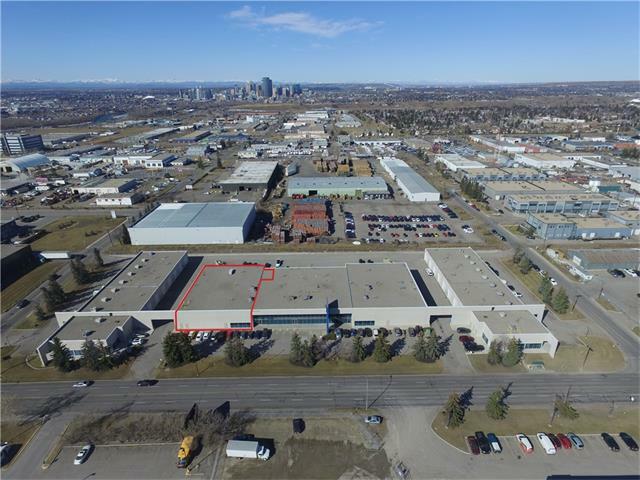 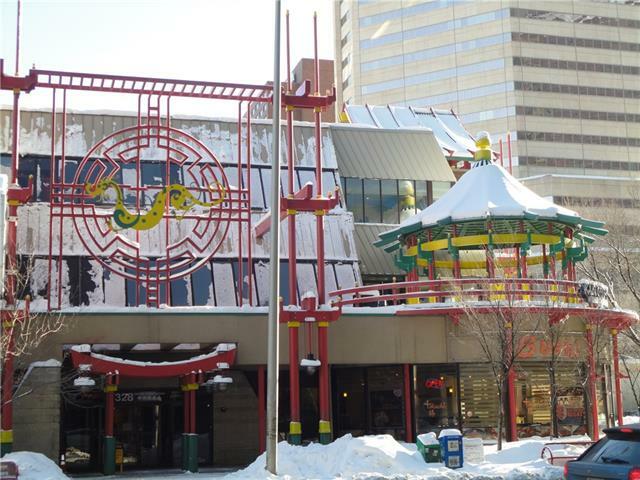 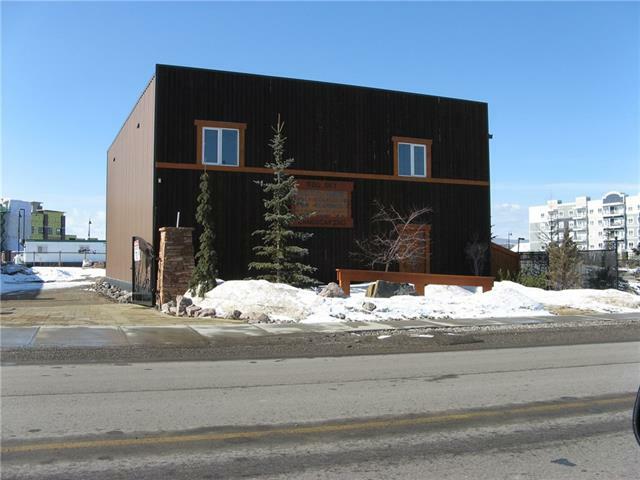 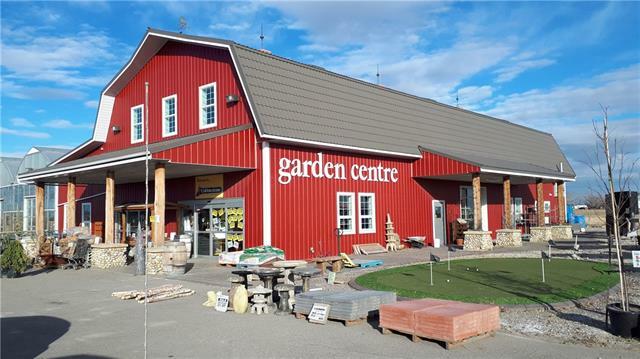 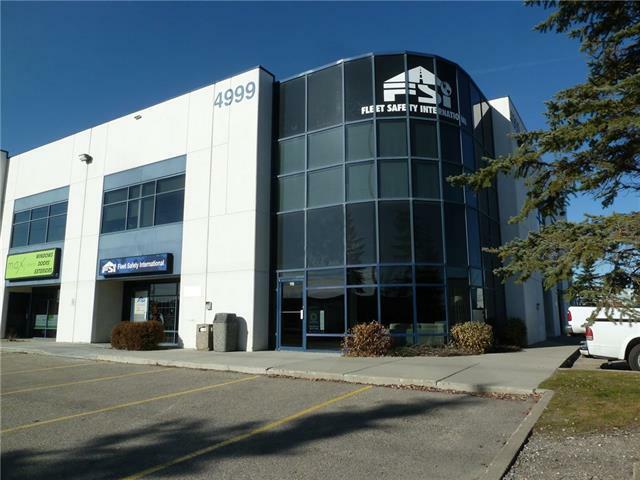 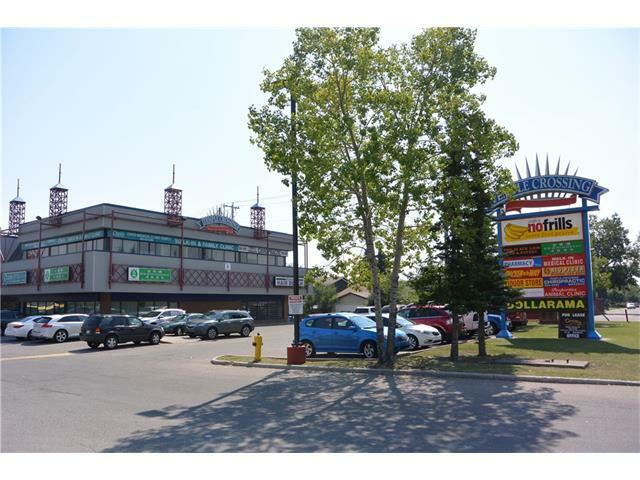 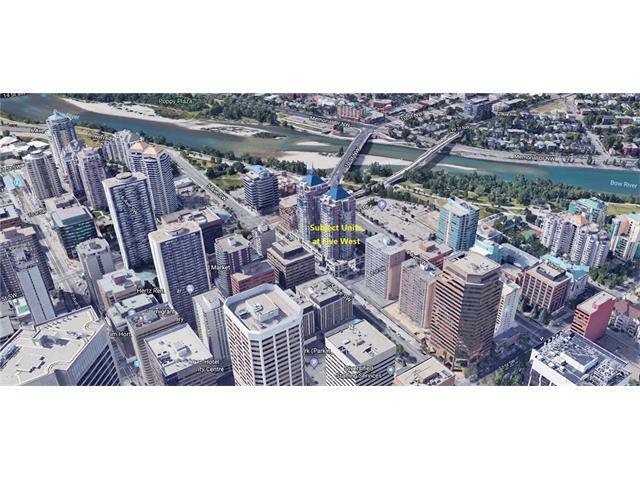 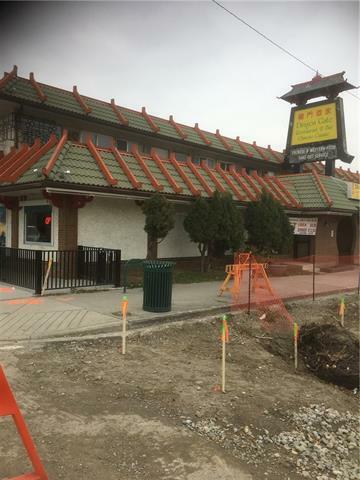 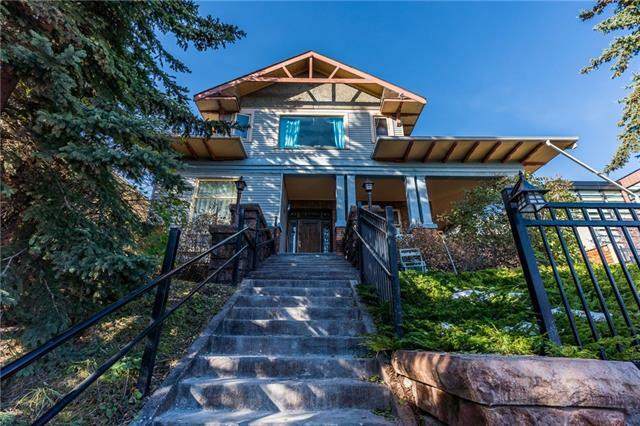 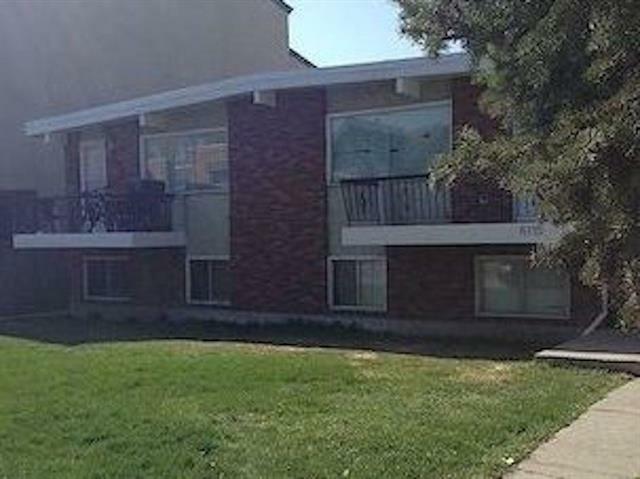 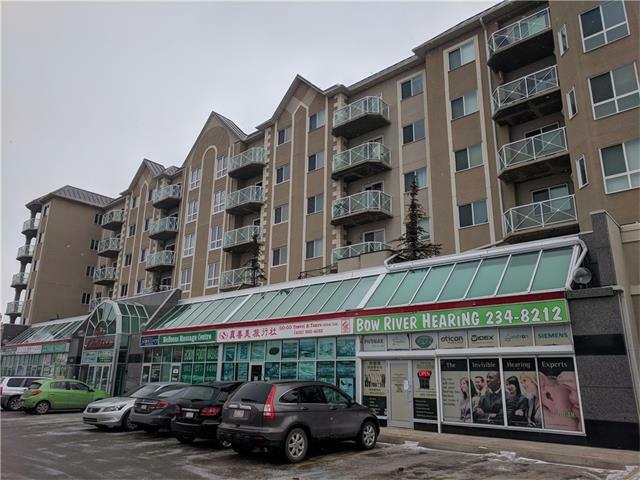 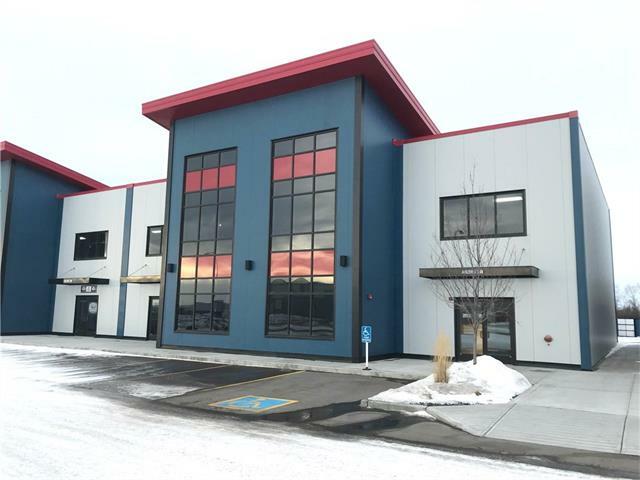 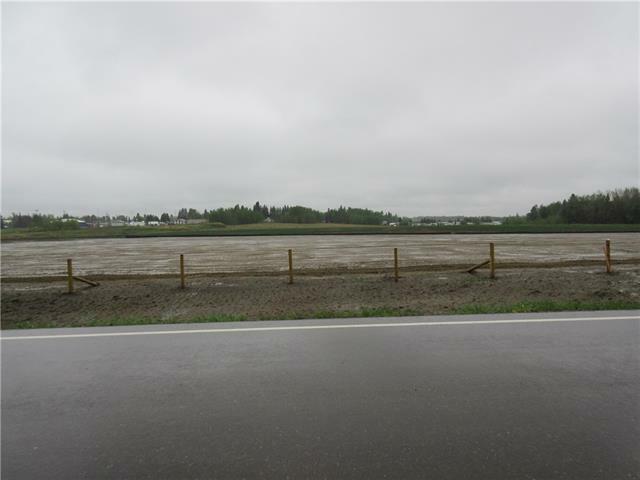 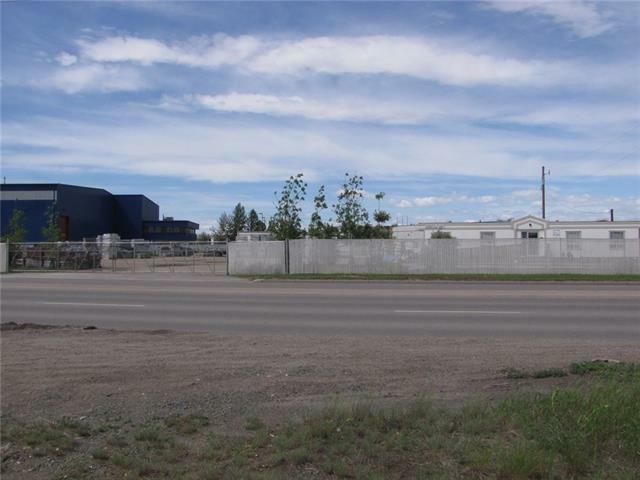 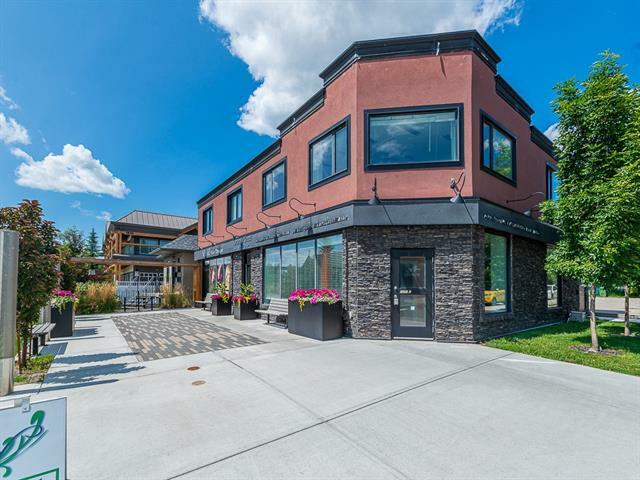 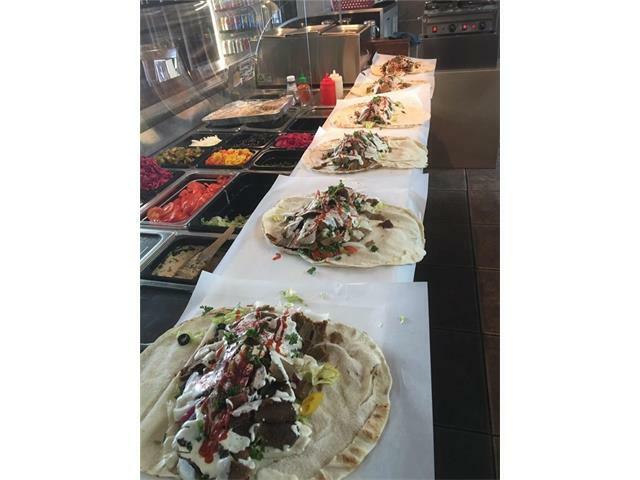 Located in Meridian, easy access to main routes of Barlow Trail, Deerfoot Trail and Trans Canada Highway." 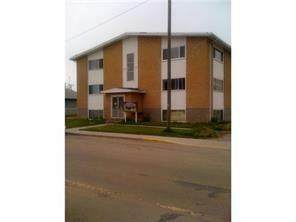 Just added this listing:"New energy efficient 2,500 sq.ft. 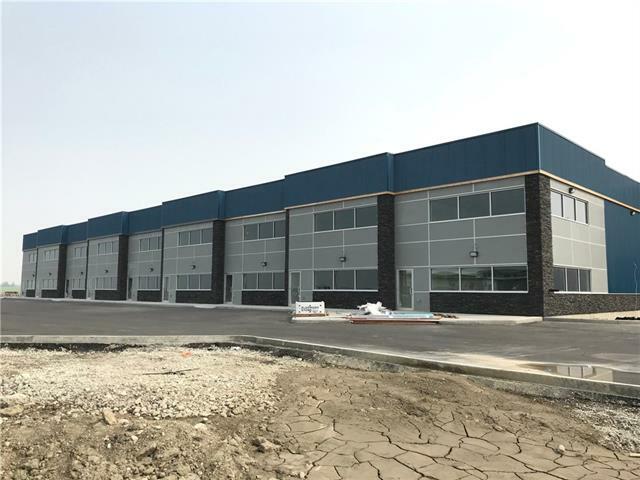 bay with washroom rough-in, taped and sanded drywall, front drive-in overhead door, includes 6 rows of translucent panels and 3" heavy duty high lift hardware and chain hoist. 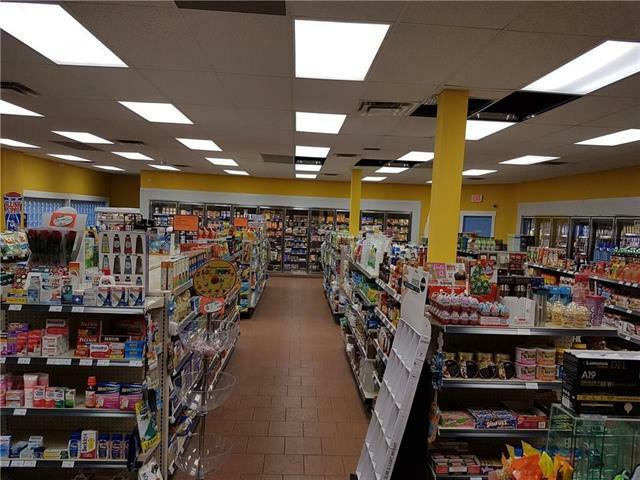 Sprinkler system, high efficiency radiant heat overhead with adjustable lighting. 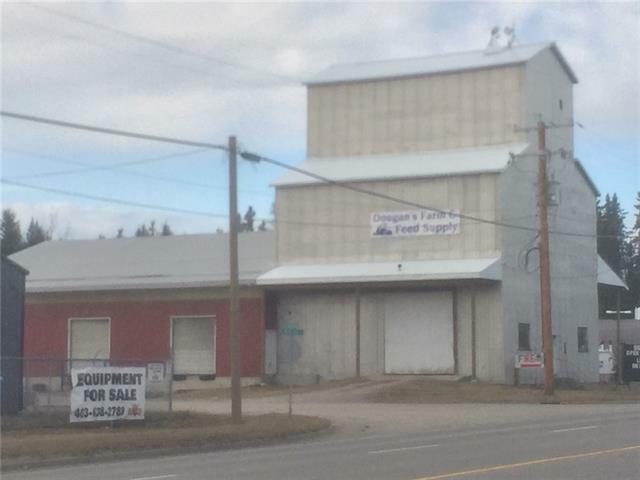 Contiguous bays available. 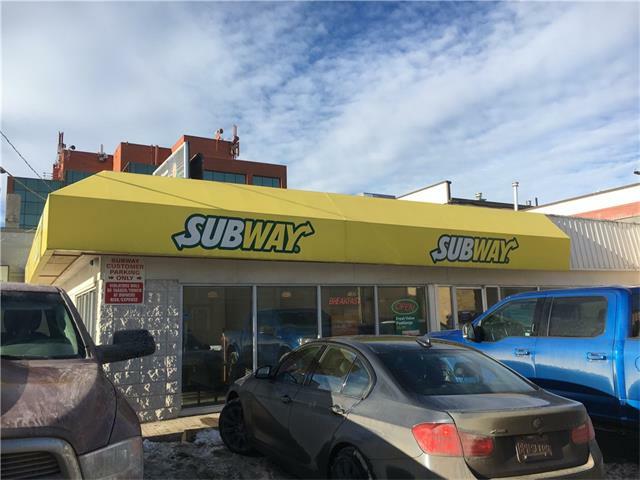 Public transit available. 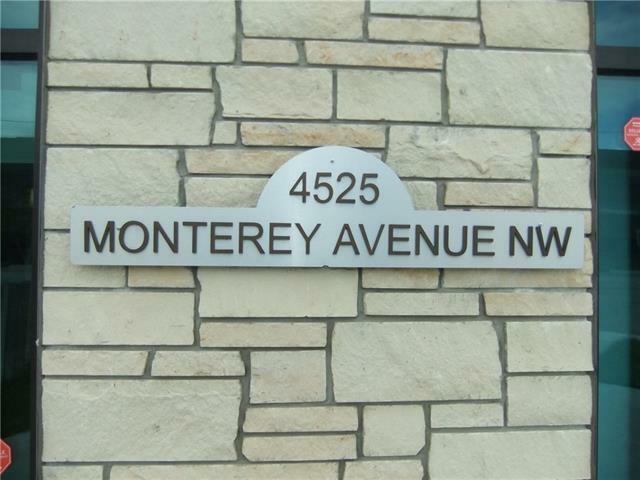 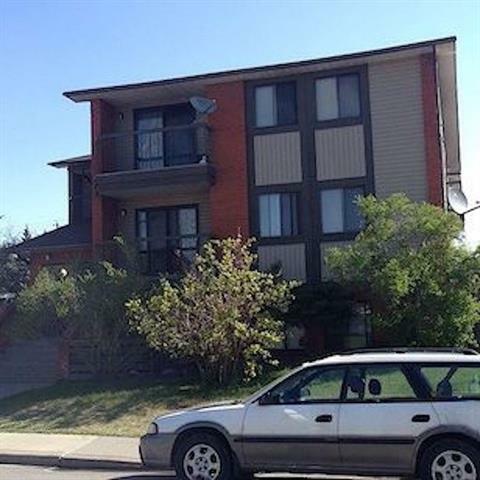 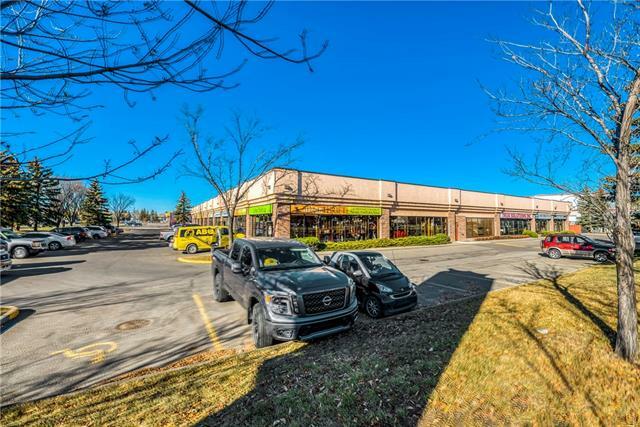 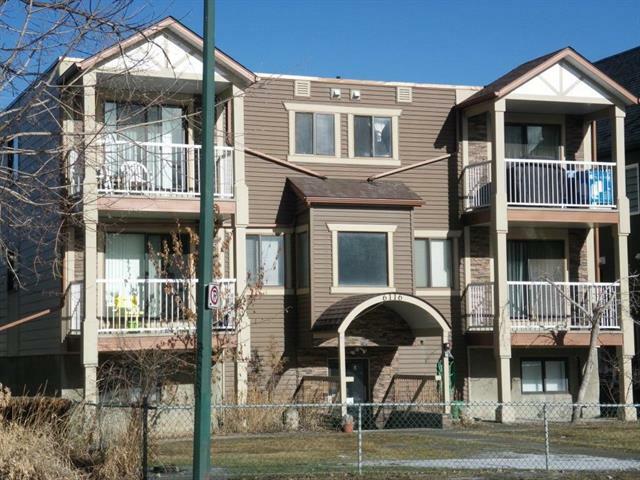 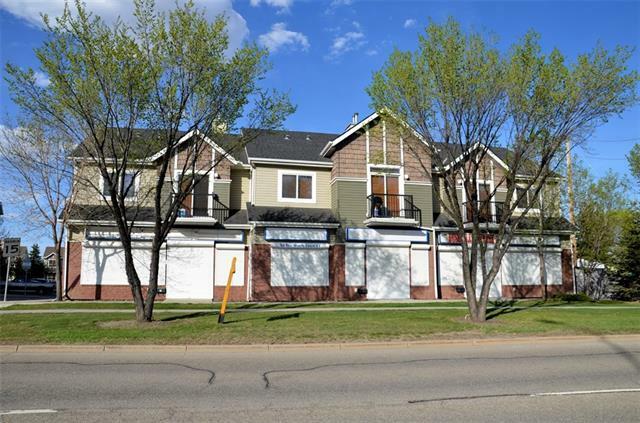 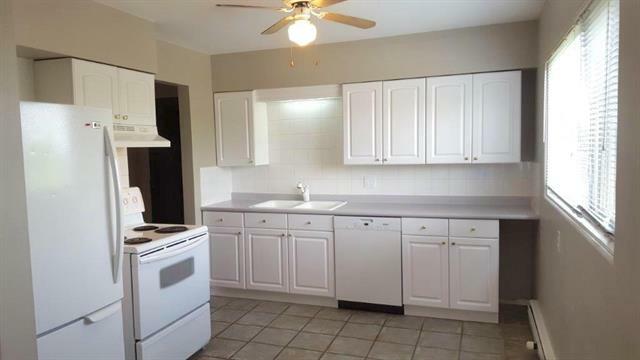 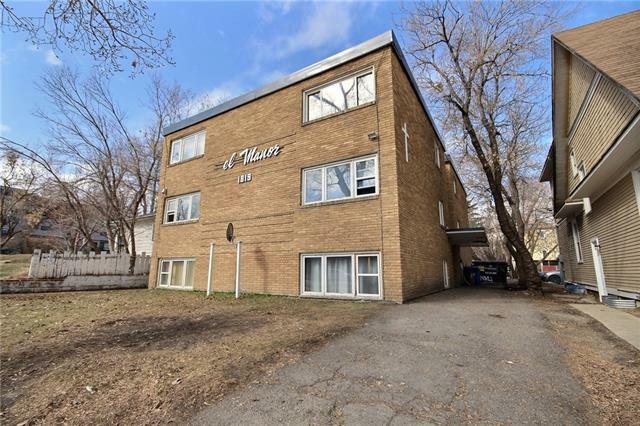 Quick access to Country Hills Boulevard, Stoney and Deerfoot Trails and the airport." 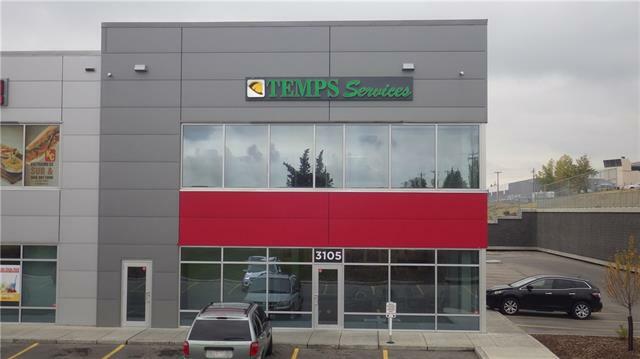 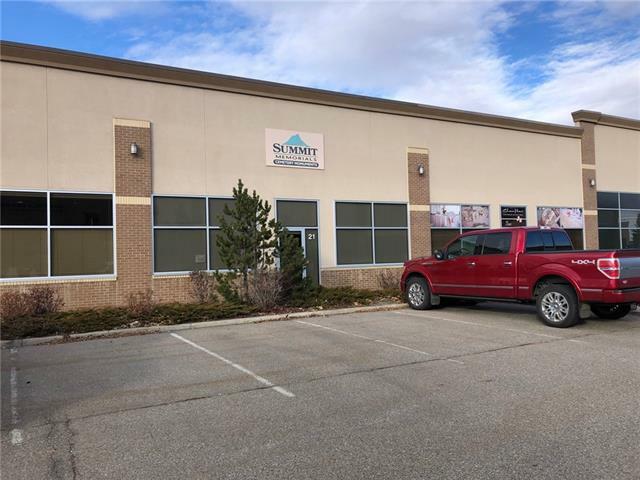 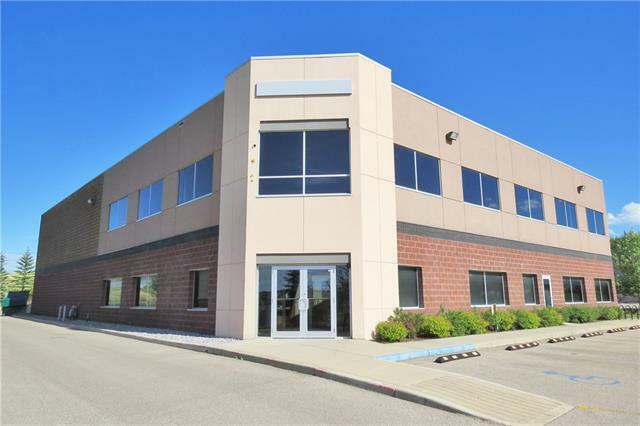 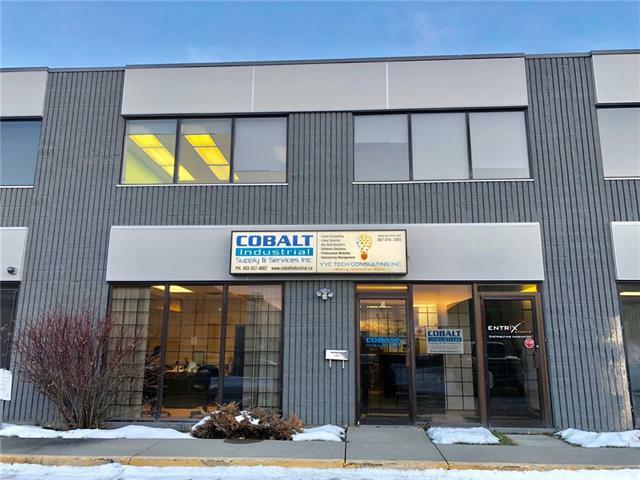 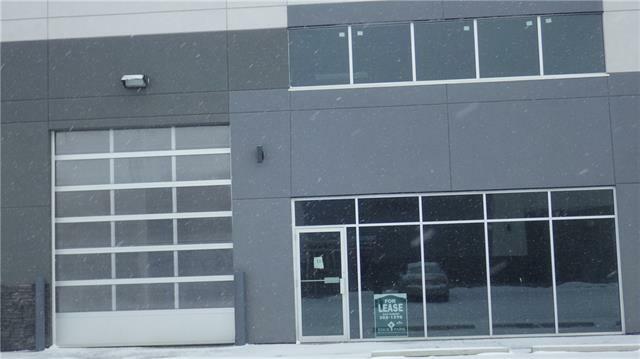 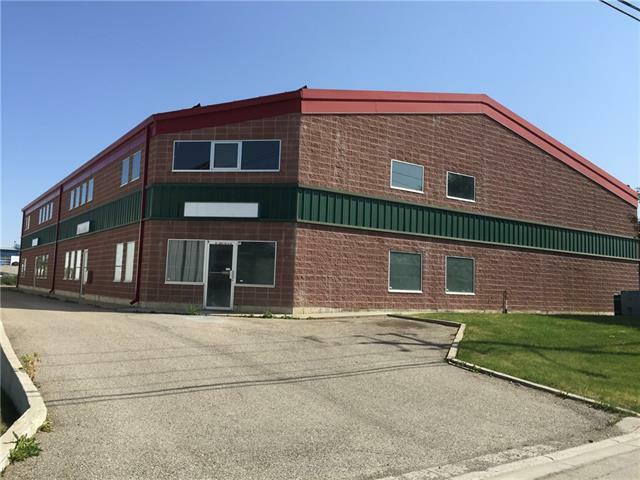 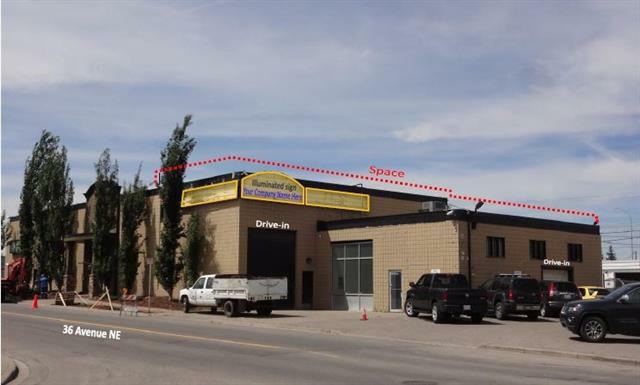 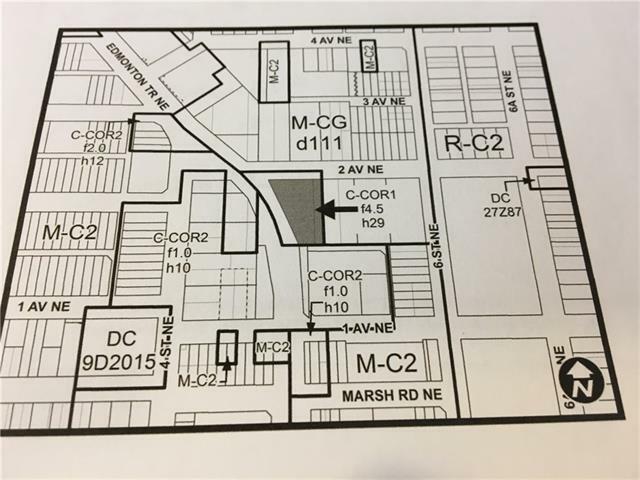 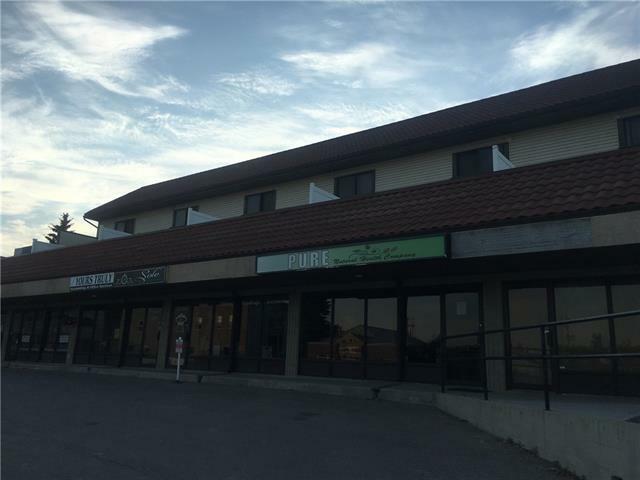 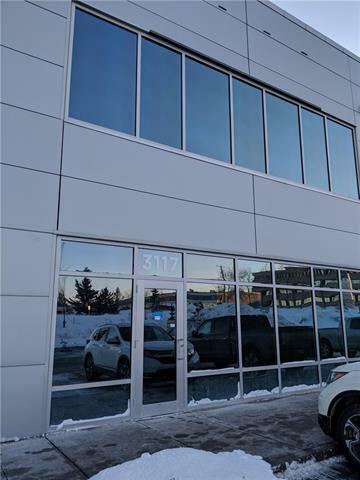 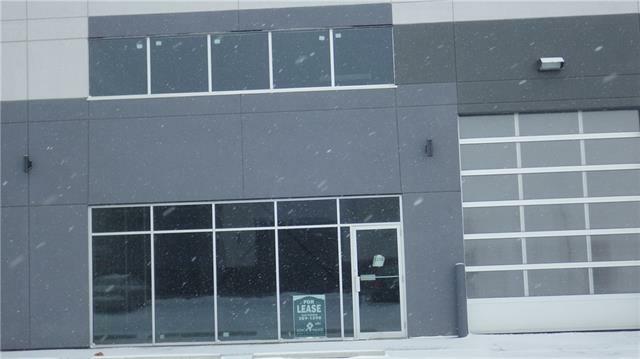 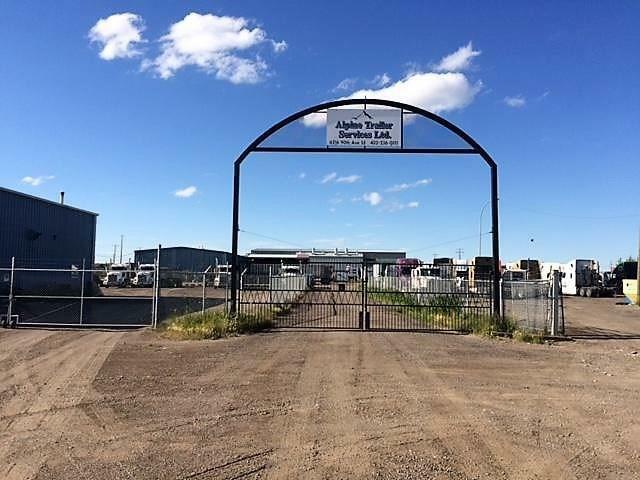 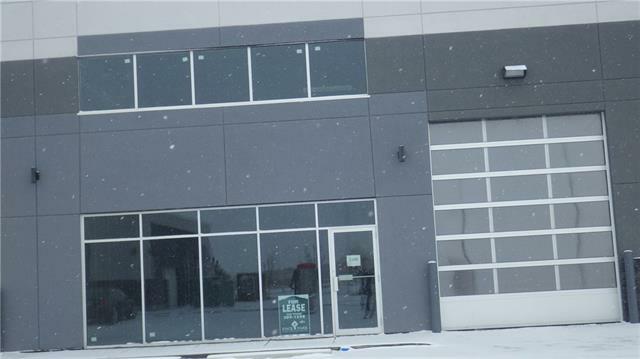 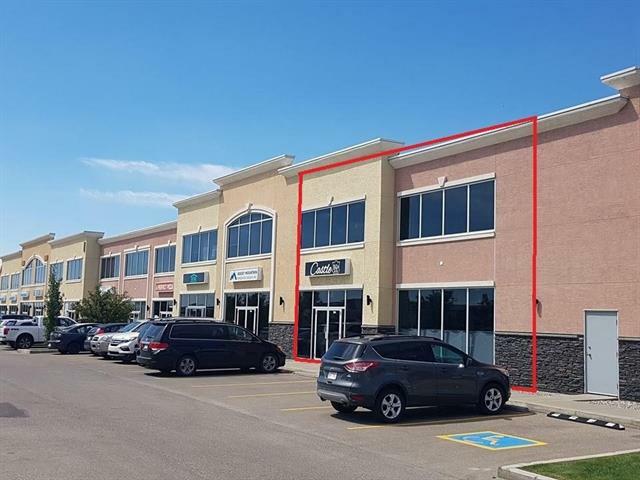 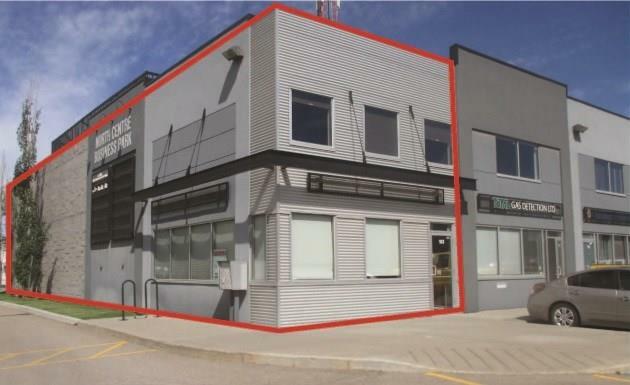 Just added this listing:"1700 SQ FT in OKOTOKS INDUSTRIAL PARK : FEATURES 2 @ 14 ft overhead doors ; secured fenced yard space ;3 PH.. 200 Amp ;Air Lines ; Floor drains ; Office w/shower ; Radiant Heater ;Good Parking and Good Street visibility." 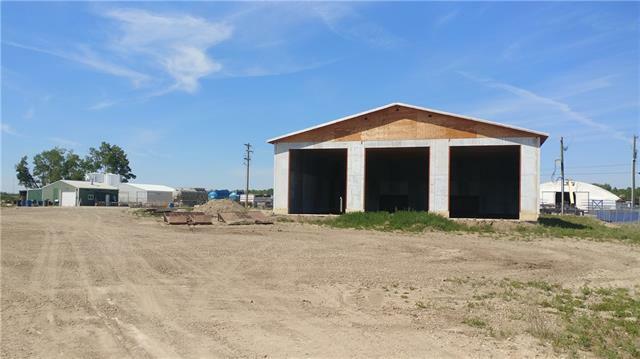 Just added this listing:"This 40 x 80 shop with 14 x 16 overhead door is located in the Uptowne Olds Core and is perfect for a variety of commercial uses. 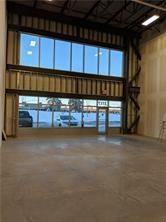 The entry has a wonderful lobby/receptionist area that leads into the shop. 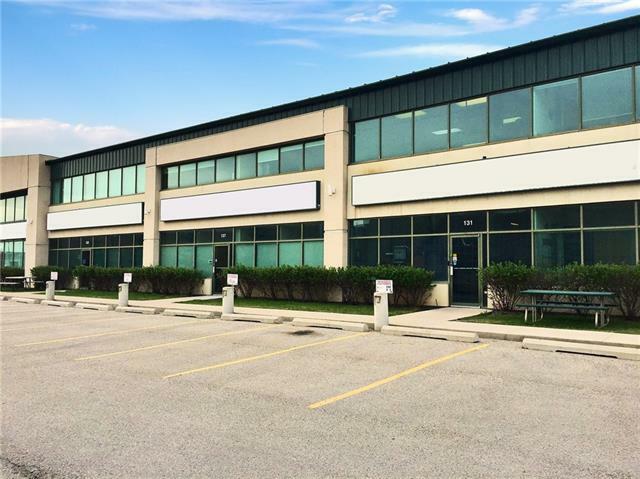 Inside you'll find another large office, a 2 pc washroom and a large overhead mezzanine. 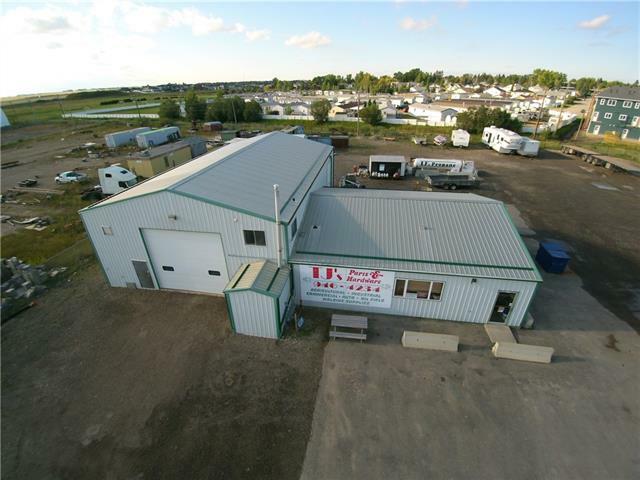 The shop is equipped with overhead radiant heaters, work bench side lighting, and airlines ran around 3 sides." 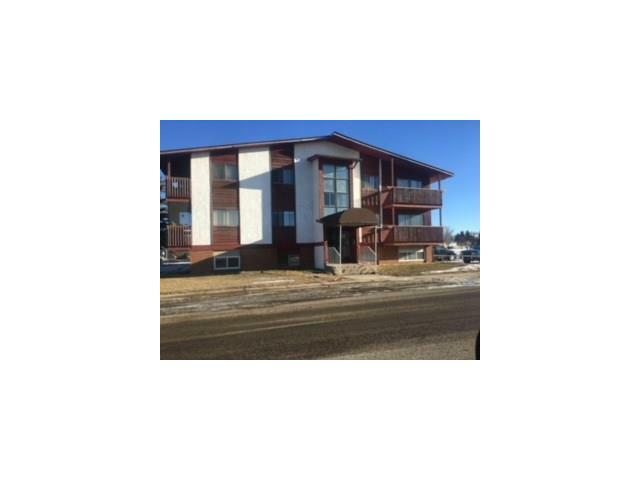 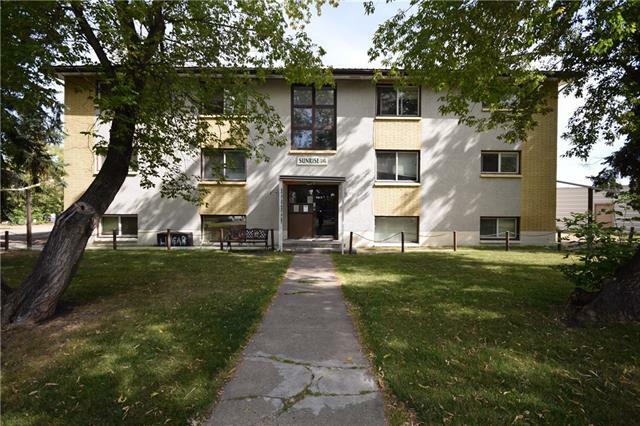 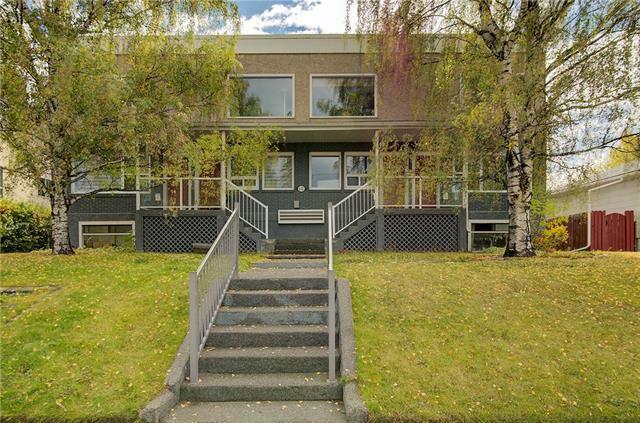 Just added this listing:"Thriving town Brooks investment property for sale 11 x 2 and 1 x 1 bedroom.All (12) condo units,close to the park.Fully rented out,Caretaker in Place.The Condominium Corporation is not set up as the Seller owns all units.You may also submit an offer subject to viewing if you wish." 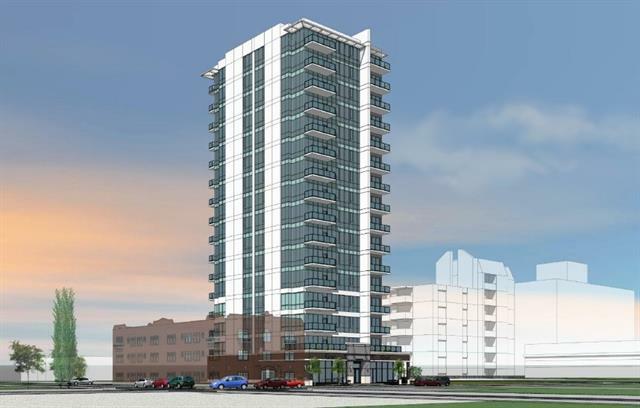 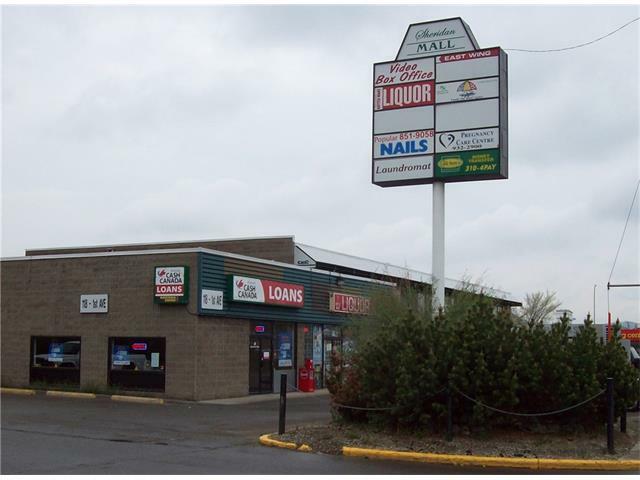 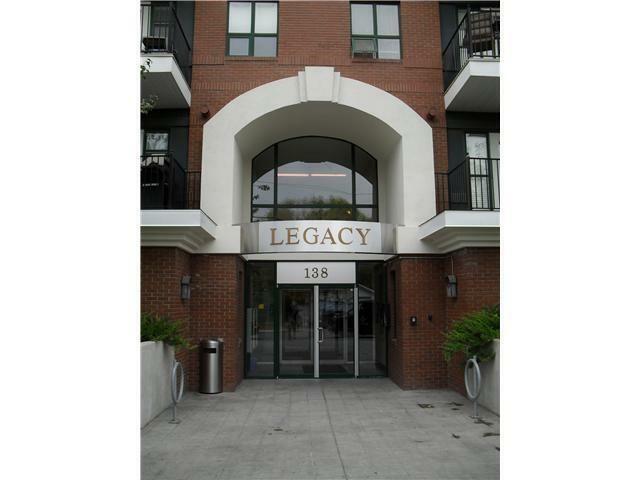 Just added this listing:"last of only 2 suites available 2,541 sq ft unit is fully developed with 2 in suite washrooms. 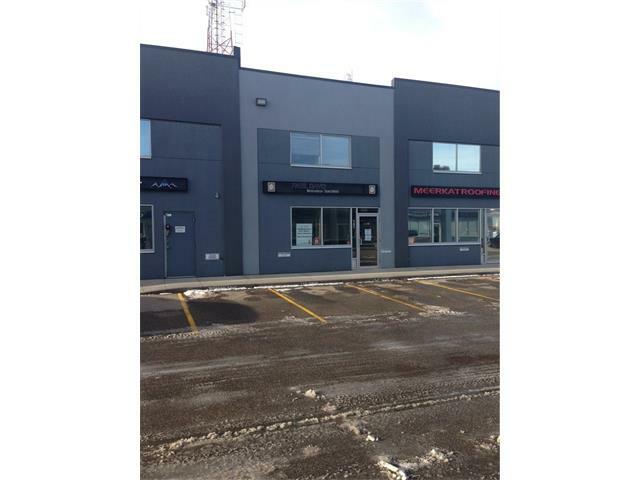 2nd floor serviced by both stairwell and elevator, busy centre with excellent exposure and ample parking"